Let’s face it. Kids are sneaky, and some are pretty good when it comes to finding those hidden Christmas gifts. Not only is coming up with good hiding places a requirement for keeping their gifts a surprise, it can actually be pretty fun to out-wit them! 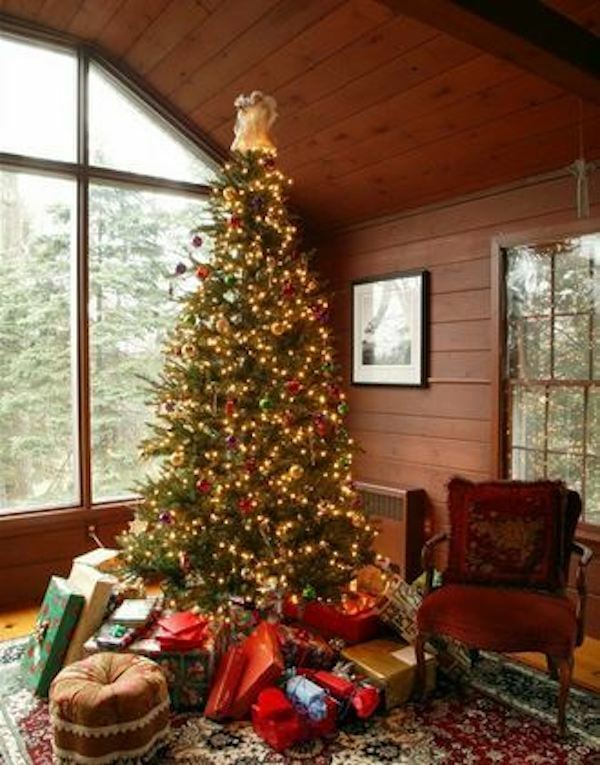 Here are six foul-proof places to hide the gifts! The kids probably helped you unload all those boxes of holiday decorations. Once they’re empty, as far as the kids know, they go back to their spots to await the time when Christmas is over and they have to be refilled. Use that to your advantage and use those empty boxes to store the gifts you don’t want to be found. Family friends and neighbors can be a great help when it comes to keeping the gifts hidden. In fact, you can offer a swap where you hide their gifts and they hide yours. It’s a win-win. If the kids find the gifts, it doesn’t matter because they aren’t for them anyway! A great way to keep the older kids from sneaking about trying to find their presents is to go ahead and wrap them and put them under the tree. Be creative with the wrapping. Tiny things can be wrapped in big boxes. Be sure to not label the gifts with names. You could use a designated wrapping paper for each child that you only reveal when it’s time to open gifts, or you could just label them each with a different shape or code name that only you know. Suitcases are stored in the tops of closets anyway, often stacked inside each other. The kids are less likely to look there because at a glance, the luggage will look as undisturbed as usual. If you happen to rent extra space at a storage unit, then you have a built in hiding spot, according to an expert from Extra Space Storage. Your kids would need your keys, passcode, and a way over to the unit to get to those gifts, which would be pretty difficult for most children. If you have a large stockpot or even better, canning or pressure cooker, they are a great place to hide small gifts. Depending on the size of the small gifts, you can hide quite a few things in one of those big pots! Kids most likely won’t think of digging through the pantry or stash of cookware under the stove to look for their Christmas gifts. Hopefully this list, which is not exhaustive by any means, will give you some good ideas for hiding your children’s gifts this year, and even maybe provide a springboard for more of your own ideas. Having kids look for but unable to find their gifts ahead of time can be part of the fun and magic of the season. loves researching and learning about new topics! Great ideas! I have three older kids so hiding the loot is getting to be a bit more difficult. Thankfully I have a few great spots they have yet to invade! I have done the empty luggage trick before. I also hid something under our bed in trash bags. I love being creative when it comes to hiding things from the kids. I love the luggage idea! I usually just wrap their gifts and torment them for 6 weeks ha ha! These tips can work on kids of all ages…even my 44-year-old. You know our hubbies can be just as bad as the kids! I think I am going to have to start getting creative this year on where I hide the presents! I liked the idea of two different kinds of wrapping paper only to reveal on Christmas! Haha great ideas. The older my kids get, the harder it is to hide stuff. I his my daughter’s bike at a neighbor’s last year. these are great ideas and I have used several of them over the years. Another idea is simply that if they go snooping that they won’t get the gift. Period. This helps control the snooping. I like the Dennis the menace episode where they try to hide his gifts.